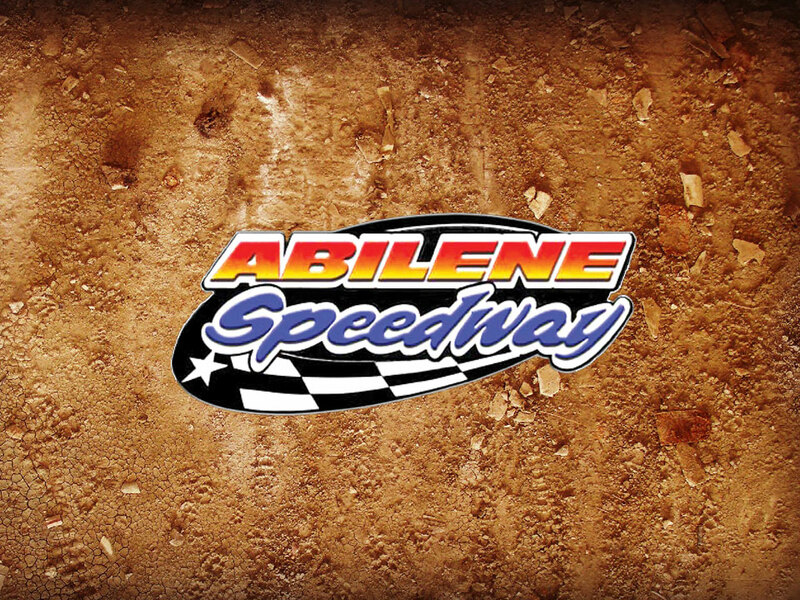 ABILENE, Texas – Abilene Speedway hosts its traditional season-opening Ice Breaker on Friday and Saturday, Feb. 15 and 16. IMCA Modifieds run for $700 to win and Smiley’s Racing Products Southern SportMods for $600 each night. 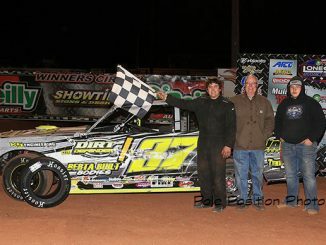 IMCA Sunoco Stock Cars run for $600 to win on Friday and for $750 to win their Lone Star Tour opener on Saturday. 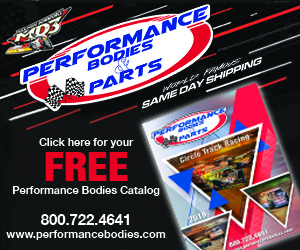 IMCA Speedway Motors Weekly Racing National, Razor Chassis South Central and EQ Cylinder Heads Southern Region, Texas State and track points will be awarded for both draw/redraw programs. 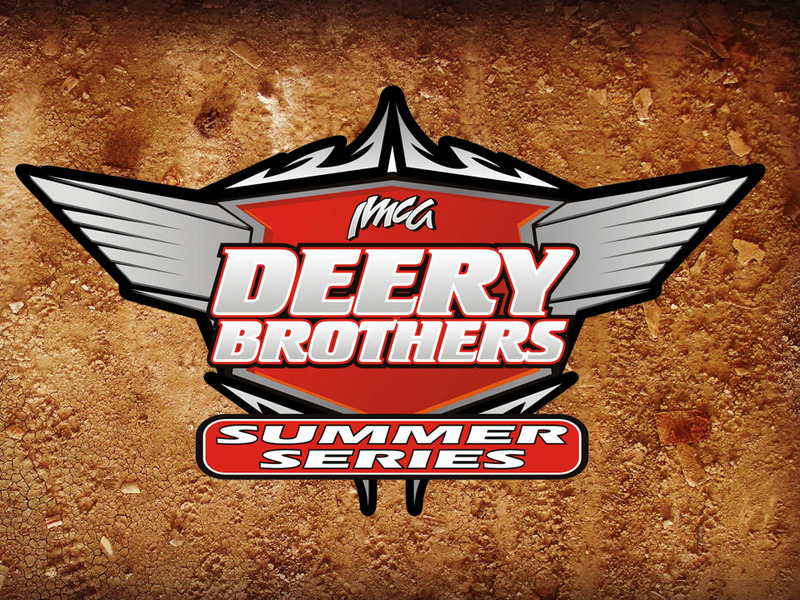 The pits open at 4 p.m. and racing begins at 7:30 p.m. Friday. 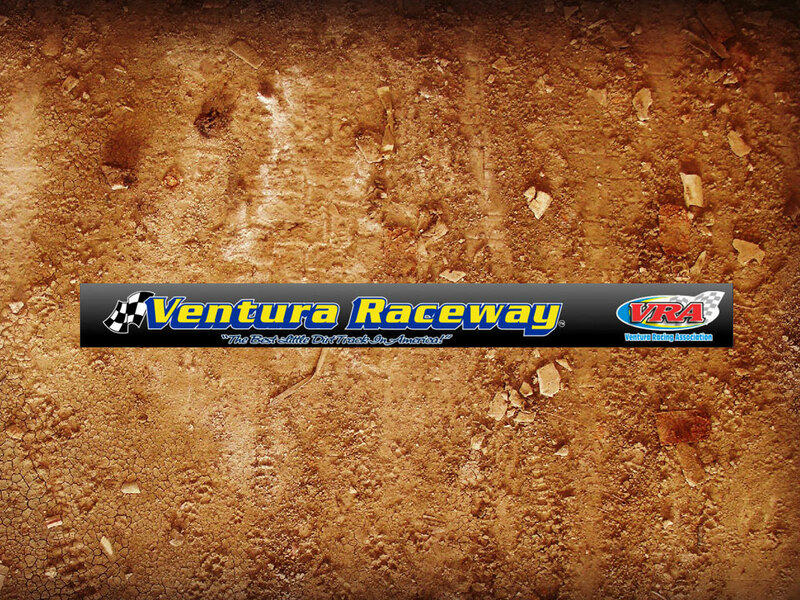 On Saturday, pit gates open at 3 p.m. and racing gets underway at 7 p.m.
More information about the Ice Breaker, presented by Smiley’s Racing Products, Showtime Signs & Designs and NAPA Auto Parts, can be directed to promoter Rob Poor at 325 725-3849 or 325 692-8800. Overnight accommodations, with racers’ rates, are available by calling the Whitten Inn at 325 672-8462. Additional information is also posted on Facebook. 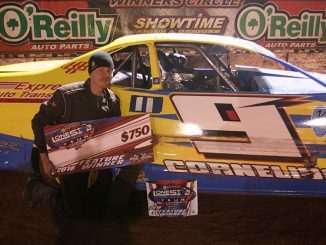 ABILENE, Texas – The 23rd annual Ryan Bard Memo­rial Southern Challenge sees four IMCA divisions in action Friday and Saturday, Oct. 13-14. 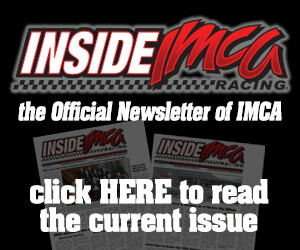 IMCA Modifieds race for $2,000 to win their main event, a qualifier for the 2018 Fast Shafts All-Star Invita­tional ballot. IMCA Sunoco Stock Cars and Scoggin-Dickey Parts Center Southern SportMods both run for $1,700 to win. IMCA Sunoco Hobby Stocks run for $650. An open practice runs from 6-10 p.m. Thursday, Oct. 12. All four divisions can time trial as part of that even­ing’s Fast Lap Challenge, with the top two cars in each class receiving an optional provisional if they don’t qual­ify. Pit gates and the grandstand open at 3 p.m. and rac­ing starts at 7 p.m. Friday and Saturday. Grandstand admission is $12 for adults, $10 for mili­tary with ID, $5 for kids ages 6-12 and free for five and un­der. Pit passes are $30. 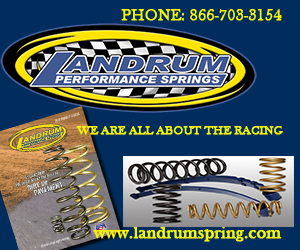 More information is available from promoter Rob Poor at 325 725-3849 or 325 692-8800, on Facebook and at the www.abilenespeedway.com website.